We’d been planning to visit the Oregon Dunes National Recreation Area on our way home from our summer sailing trip. Then in Portland we had the good fortune to run into someone that had actually been there. Amazingly, he recognized our truck from this blog and flagged us down to say hello. To make the most of the chance meeting, we got together for a coffee and swapped travel stories. He said he’d been to the dunes not two weeks before and that they were definitely worth a visit. And he bought us coffee. Thanks again, Josh! It turns out that the Oregon Dunes are largest coastal sand dunes in North America. They stretch along 40 miles of coast, cover 5,900 acres, and crest to 500 ft. You can camp there. What’s more you can get out and explore this coastal park in your 4×4, motorcycle, or ATV. And we wanted to do just that. A couple of days later we were in Florence, Oregon, at the northern end of the dunes. (Coos Bay marks the southern end.) We had our orange flag mounted and we were ready to hit the sand. And this is where it becomes a Reader Rides story because, despite my airing down the tires, the truck was packed to the gills and just too heavy to make it up any of the inclines without getting bogged down. Rather than get stuck a half hour before sunset with our summer’s worth of supplies, we packed it in and headed to Coos Bay for the night. So let me tell you about Josh’s trip. 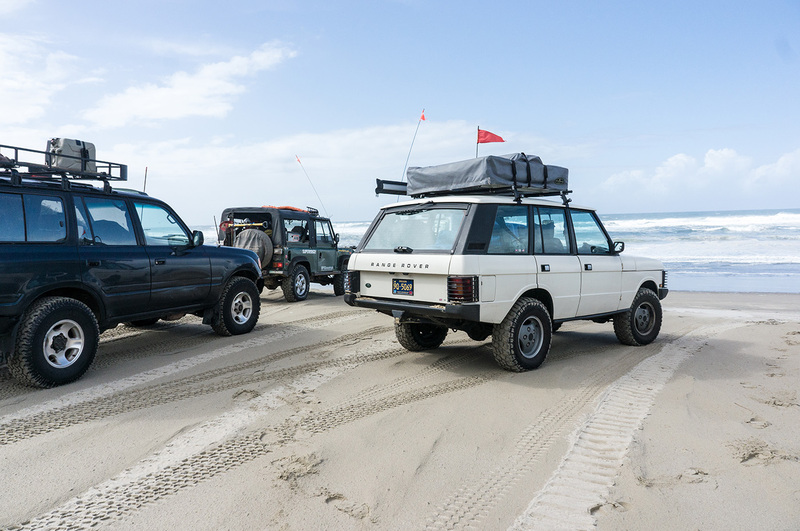 It was hosted by Northwest Overland and featured training by 4×4 veteran, Bill Burke. They covered driving skills, tackling inclines, winch and Pull Pall recovery, and field repair by the looks of it. A lifted Tacoma snapped both its CV joints. But it also looks like they had a great time. And Josh was kind enough to provide these fantastic photos, more of which, after the jump. 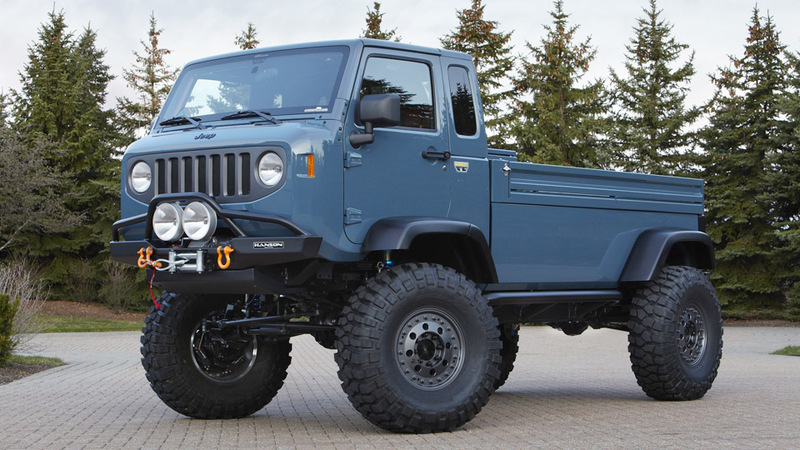 I’ve been posting a lot lately about Jeep’s Mighty FC concept. If, like me, you thought that truck couldn’t get any cooler, check out the crew cab version I found on Expedition Portal’s Forum. There’s a bus version there too. Yes, they’re both Photoshop fantasies but, sheesh, they’re amazing!